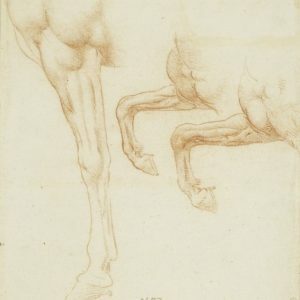 The 91 drawings in the boxed set book, “The Drawings and Miscellaneous Papers of Leonardo da Vinci, in the Collection of Her Majesty The Queen at Windsor Castle” cover the animal kingdom, including studies of dogs, cats, oxen, and asses, as well as grotesque animals and dragons. 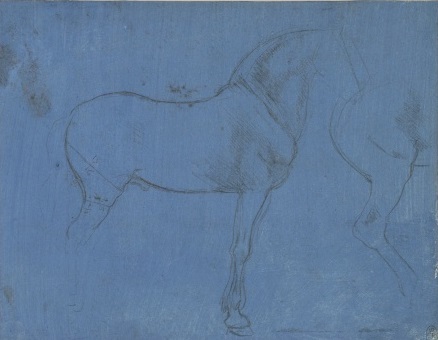 This edition, however, is aimed at conveying the particular fascination that horses have always held for Leonardo. 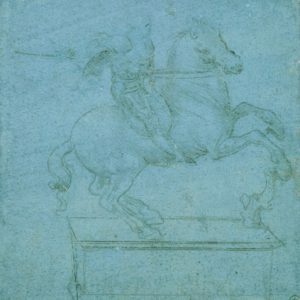 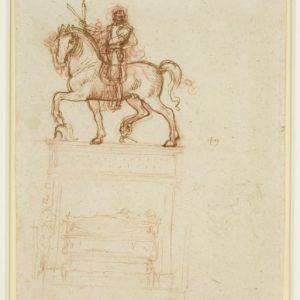 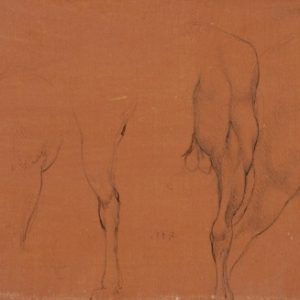 In about 1630, the bulk of what remained from Leonardo’s original studies on the horse entered the collection of Charles I of England. 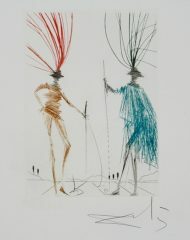 This is a limited edition lithographic reproduction from that collection, made available by Her Majesty The Queen, Elizabeth II.